The Ranch Rodeo is back by popular demand. 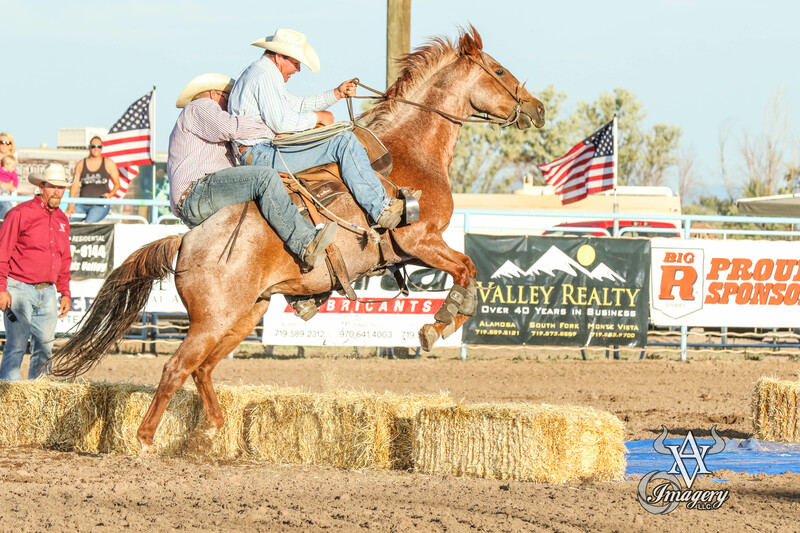 Local ranchers and cowboys compete for top Bragging rights. With events like Wild Cow Milking and Ranch Relays it has become one of the most talked about events in The Alamosa Round-UP!! 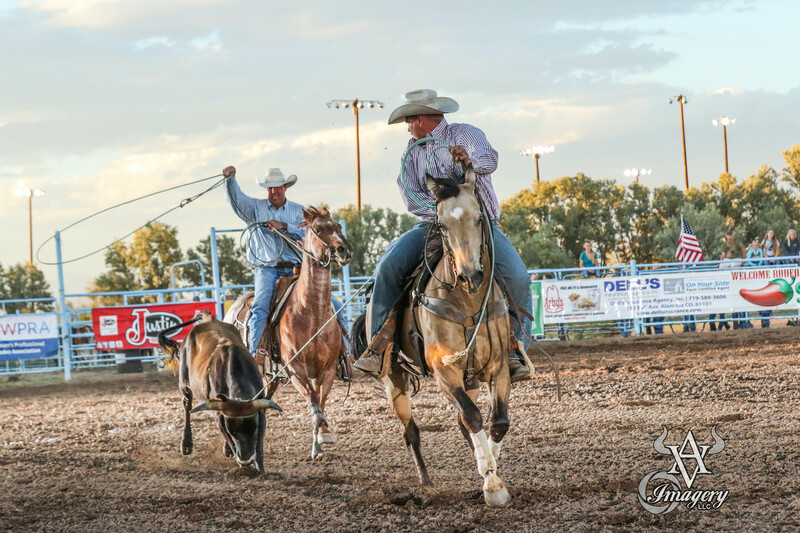 You will never see another Ranch Rodeo quite like this one!! It's wild, sometimes a little scary, but it's the local cowboys and cowgirls, and that makes it super fun!! This year we have the return of the infamous cowboy poet "Slim McWilliams". He will keep the entertainment going between Ranch Rodeo events. Any and all teams willing to saddle up and have some fun are welcome!! The Winning Team wins a custom Championship Buckle. A Big Thanks to our 2018 Ranch Rodeo Sponsors- Husmann Plumbing, The Bridge at Alamosa, Alta Fuels, and The Feed Store Church.